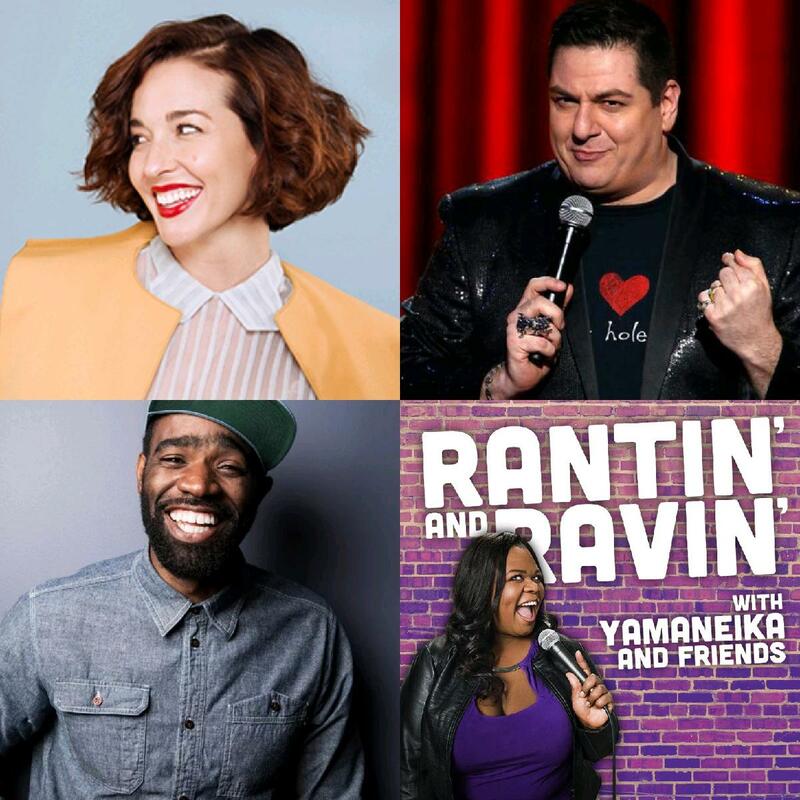 Rantin' and Ravin' with Yamaneika and Friends is the incredibly funny podcast hosted by the hilarious Yamaneika Saunders.Yamaneika and Friends rant and rave about current events, pop culture, and their own lives. Molly Austin is a New York City comic, writer/producer, performer and all around good guy. She's been featured on MTV, Comedy Central, Tru Tv. She's performed at Cluster Fest, Hell Yes Fest, Big Sky and Red Clay Comedy Festival.